Quorn Garlic & Herb Chik’n Cutlets. As with all things in life, I am super picky about my faux meats. 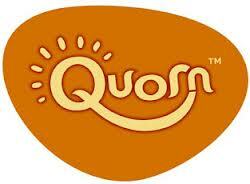 I find the Quorn makes some of the best ones but unfortunately they are not vegan, but only vegetarian. The texture and taste of all of their products are some of the best in the game, so of course their Garlic & Herb Chick’n Cutlets follow suit. 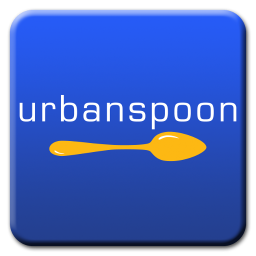 This is probably one of the best mock products I ever had. All around I thought it was great, the taste, texture and consistency. The breading was nice, with a great taste and of course they are super easy to make. 25 minutes in the oven and you have dinner. There is only 210 calories per serving and with that you get 14 grams of protein and 4 grams of fiber. 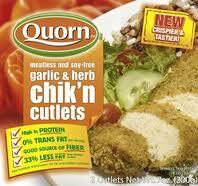 http://www.quorn.us/products/56/garlic-herb-chikn-cutlets/ All About The Product. ← Shop Here: Moo Shoes.